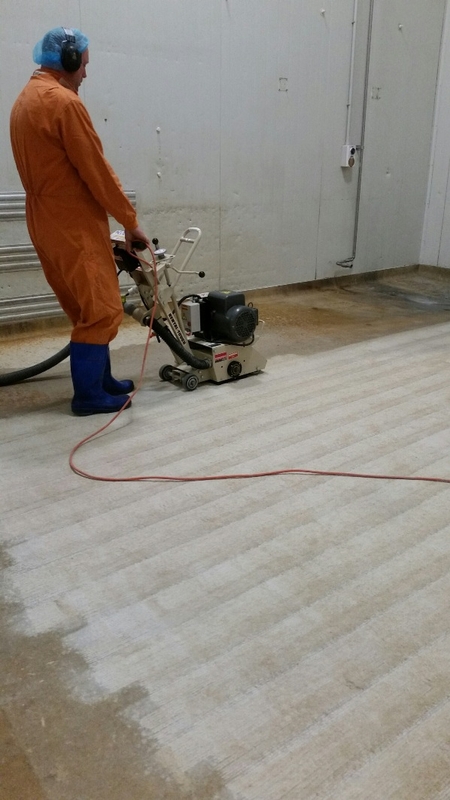 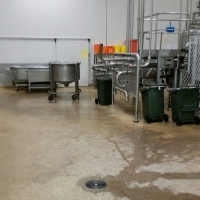 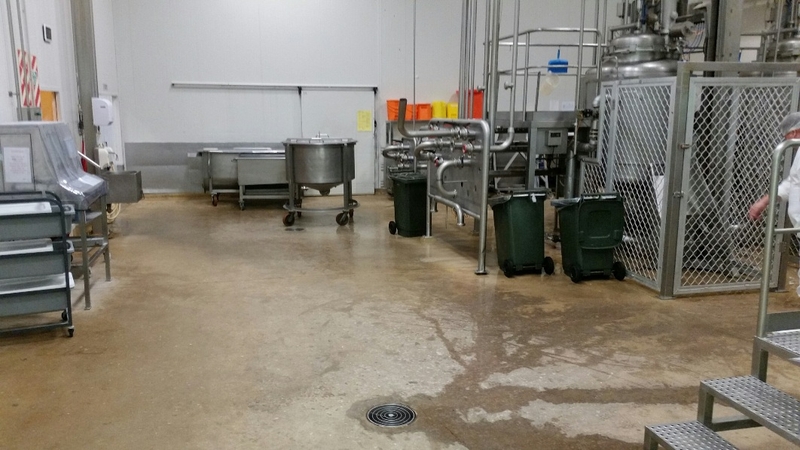 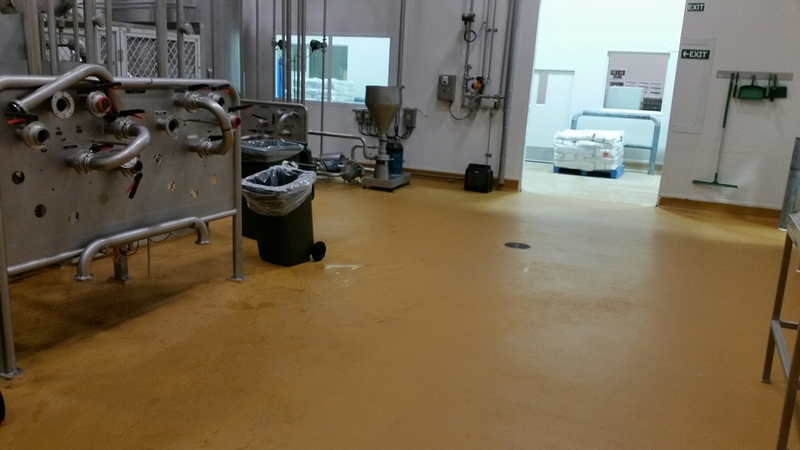 Brett Wheeler from Sealcrete NZ specified a Nuplex Nuthane 6mm system to be applied over an old Sureshield floor. 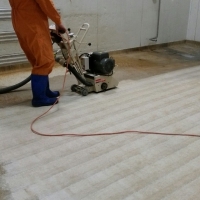 The old floor needed to have a new topping applied to it as the Sureshield topcoat had mould growth in the floor, we diamond ground & blasted the old Sureshield floor topping, applied epoxy repairs to the existing coves & abraded the coves. 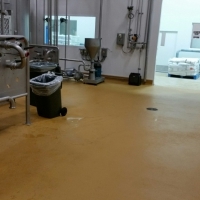 The Nuplex Nuthane 6mm system was applied & we top coated to the floor & coves to make the floor look like new. 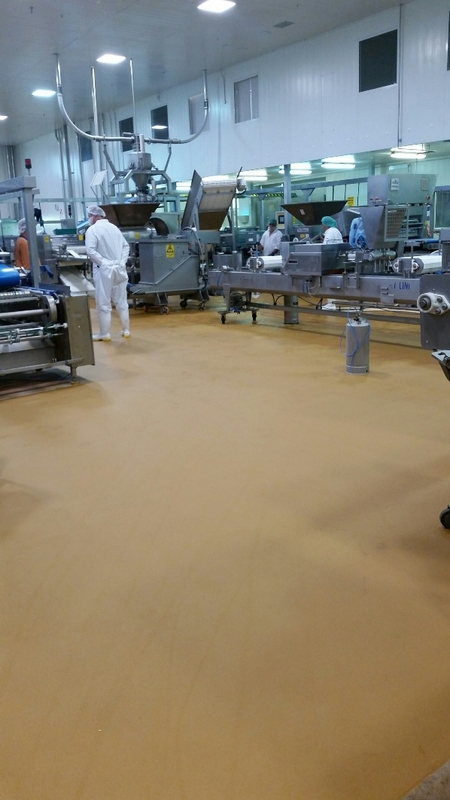 We have done two large areas to date and usually takes two - three days to complete and the client is wrapped with the result. 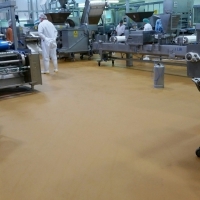 Please contact Brett if you are looking at resin floor toppings.